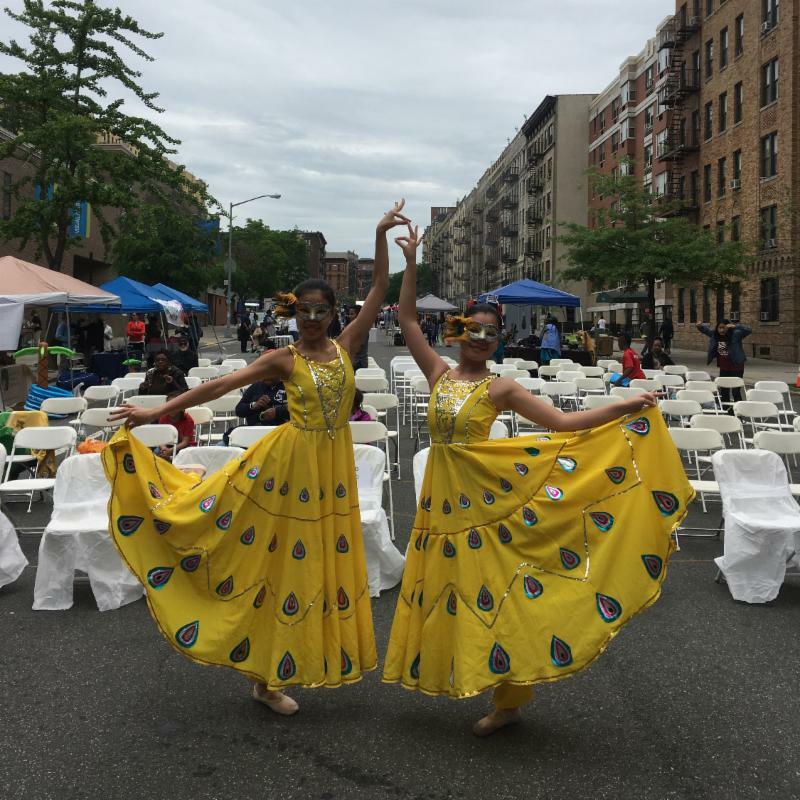 NYCCC will be participating in the 9th Annual NYC Multicultural Festival on Saturday, June 2nd. Performance time TBD. For full event details, please visit the festival's website.